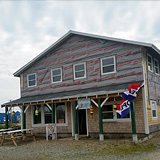 Grand Manan has a variety of places to eat, up and down the island. They tend to be casual and family-oriented, either to dine in or take out. The restaurants associated with inns or B&B’s provide more intimate dining experiences. Reservations may be required. Another favorite way is to order up some takeout and have a picnic at one of the many scenic locations along the shoreline. Some restaurants close off-season, so it is best to check ahead for your favorites. Breathtaking ocean view dining serving fresh seafood! Guests tell us that meals are one of the highlights of a stay at Compass Rose. 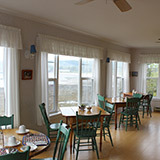 Extending from one side of the house to the other, the dining room windows overlook the Bay and North Head fishing harbor. Whichever table you choose for dining, you will have a stunning ocean view. We offer dinner 7 nights a week, our specialty is lobster, but there is always an alternative, which changes daily. Vegetarian meals are available with prior notice. Homemade pies are freshly made that day. Sit back, relax and enjoy the view while we serve you! Open weekends in early June and late September and open seven nights a week in July-August. Catering and freshly prepared lunches. Groceries. 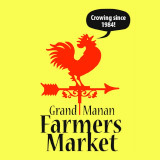 Since 1984, the Grand Manan Farmers Market has offered a wonderful variety of local vegetables, cooked and baked food, arts, crafts, knitting, jewellery, and much more! 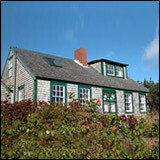 Take home something nice, made on Grand Manan. The market typically runs from late June to mid September. 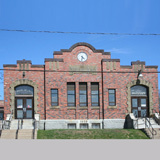 We are located at the old North Head Hall next to the business center. Takeout & Eat-in. Burgers, Fries, Sandwiches, Pizza, Fried Chicken and lot's more. 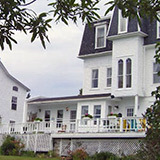 The Inn serves dinner nightly and has a full liquor license. The menu is posted daily on the website linked below and there are sample menus. Our menu changes daily to take advantage of local fresh produce and seafood. We have been listed in Where To Eat in Canada for 20 years. On Sundays we serve a Prix Fix 3 course menu at 6:00. Reservations at 506 662 3181 please. 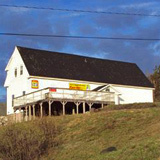 High Seas Convenience Store is located in the original Seal Cove school house, just up the hill from the spectacular Seal Cove sandbeach and harbour. 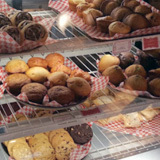 We offer hot breakfast; coffee and tea; daily lunch special; wide variety of homemade sandwiches, salads, and treats from our cooler. We also have ice cream! Come enjoy a treat on our patio overlooking the sea. Free WiFi available. Family style with a flare. Steak, seafood, burgers and much more. BREAKFAST is served until 11am daily. Saturday: 7 am – 9 pm. 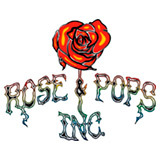 We primarily cater to the needs of our neighborhood and the fishing community. 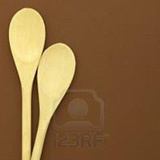 We also stock items for campers and tourists staying in summer cottages. 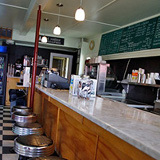 Our luncheonette provides eat-in or take-out Philadelphia style subs, daily homemade specials, soups and much more. Summer courtyard dining is available. Sunday, 5:30 am – 9 pm. Luncheonette — Monday to Friday, 11 am – 2 pm. Lobster rolls, Fried Clams and Scallops etc. We also sell fresh and smoked fish.